Currency pair: Majors and minors. 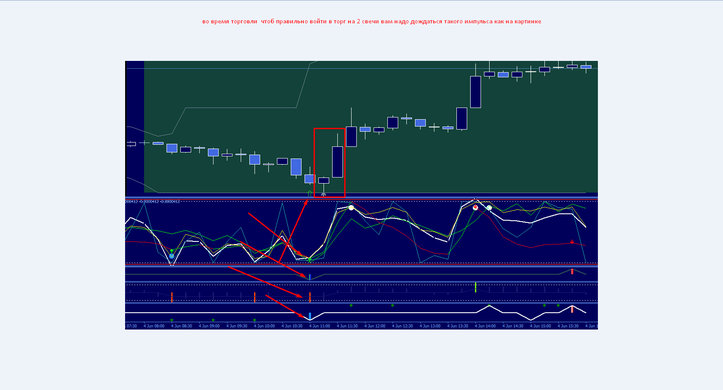 This is overbought and oversold strategy with cycle indicators. Advantages This system works good in sideways market. Disantavages In trending markets can make mistakes. 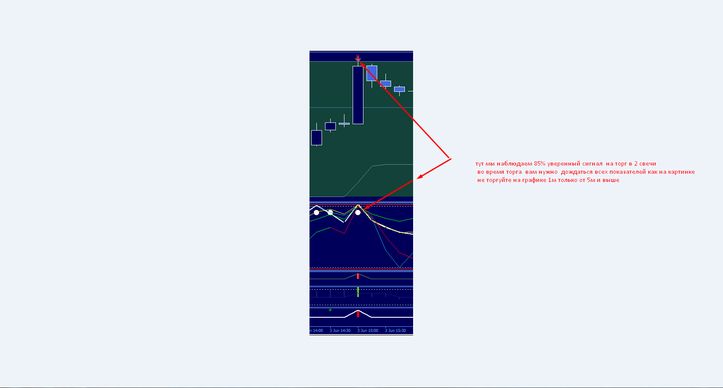 The best time frame for this system are 4h and daily. You can use this system also for binary options high/low. For learn how this system see the pictures. How do you trade this system when every indicator repaints?